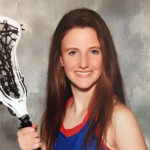 Junior Anna-Marie Gazzo has made a commitment to the Reinhardt University women’s lacrosse program. Click here for the full story. 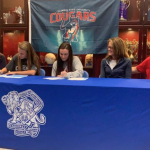 Peachtree Ridge seniors Ireland Bryant and Carley Canzoneri signed this week with the Columbus State women’s soccer program. Click here for the full story. 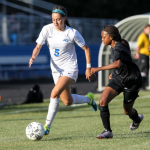 Kendall Hoskins, a junior, committed to the Kennesaw State Women’s Soccer program last week. Click here for the full story. 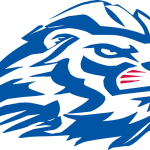 Peachtree Ridge’s Richard Rivers, a 7-foot senior, has worked himself into a college prospect and a key contributor for the Lions. 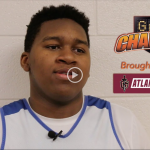 Click Here for the full story and video.